Dual, performance-tuned JBL drivers with a built-in bass port for full range sound. Equipped with SoundClear® echo and noise cancellation and a state-of-the-art microphone system. Wireless Bluetooth stereo streaming with NFC. Next Generation for more power and more portability. The award-winning Flip 2 wireless portable speaker from JBL brings rich sound into your portable lifestyle for all your wireless phones and tablets. Engineered with JBL aptitude and attitude, the Flip 2 uses two drivers and a built-in bass port for powerful bass that adds dynamic depth to your listening experience along with crisp vocals all in a speaker that fits in your hand. And because sometimes your phone is for more than music, the Flip 2 has a built in microphones and SoundClear® echo and noise cancellation technologies so you can use Flip 2 as a hands free speakerphone and never miss a word. 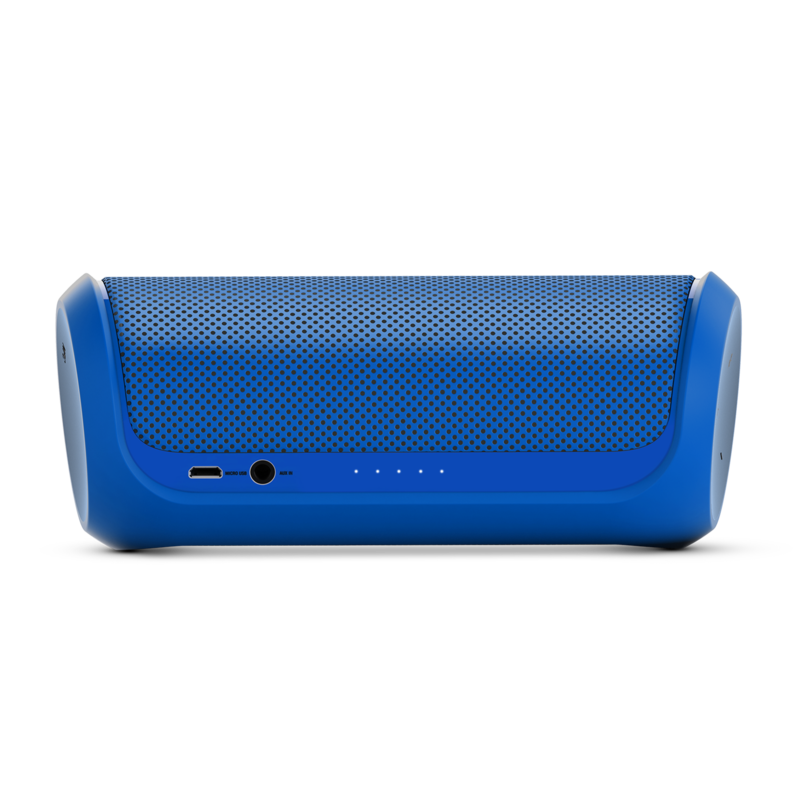 JBL Flip 2 the wireless, portable, rechargeable battery powered speaker that is an all-terrain party you can carry in the palm of your hand. JBL Flip 2 is rated 3.6 out of 5 by 444. 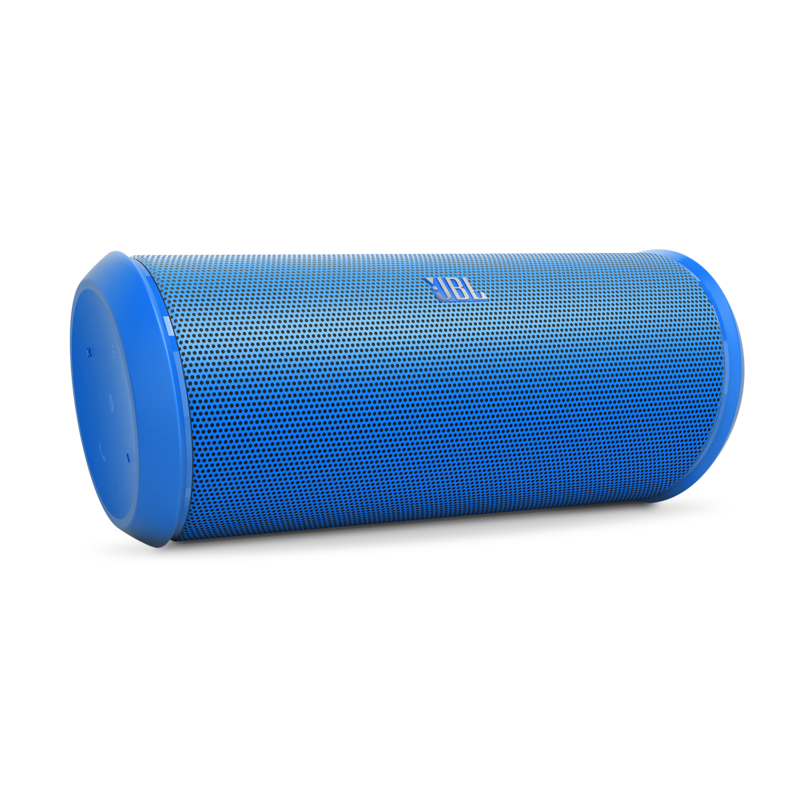 Rated 5 out of 5 by Rainbo11 from I love my JBL FLIP 2! The sound quality is fantastic! It brings any room to life when I turn it on. Easy to carry and travel with. It also came with a nice case. Rated 5 out of 5 by Kesav from Awesome sound quality I bought this in sale and I love the quality of the product and sound. Very easy to carry and worth for money. Rated 5 out of 5 by Jackie962 from Great product Worth every penny. It's everything I want, the sound system is very good for a such small thing and low cost. Totally worth it. Hi. &nbsp;Can I use the jbl flip 2 with my Samsung smart tv? What is the diference between Flip 2 and Flip 3 ? Is it true that they are not good to listen at low level? Hello, Thank you for the inquiry. 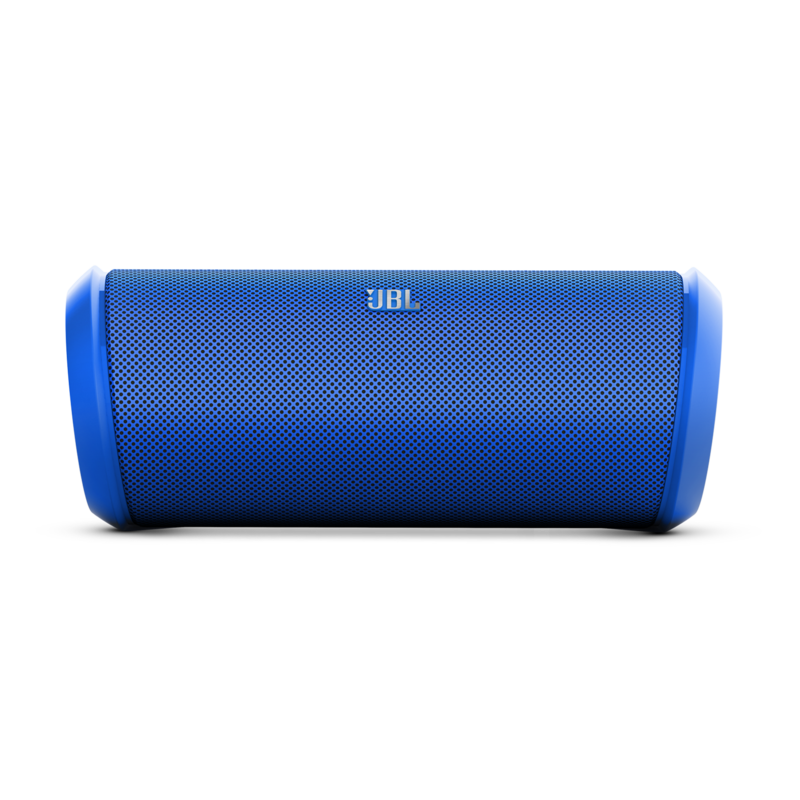 The JBL Flip 3 is splash proof and a JBL Connect compatible speaker. The Flip 2 is not. Other than a slight cosmetic design change both are good listening to highs and lows. Best Regards. Thank you for the inquiry. No. The integrated microphone is used for inbound/outbound calling speaker phone functionality when connected bluetooth. Best Regards. Hello, Thank you for the inquiry. This product carries a one year manufacturers warranty. Please contact our support center at 1-800-336-4525 for RA (return authorization) warranty process information. Best Regards. My dell e6420 finds the flip 2, downloads the driver, but the driver install fails. All Windows 7 updates are current. Can you help? Hello, Thank you for the inquiry. Any device driver software related issues would be addressed by your computer manufacturers technical support. Best Regards. When i connect my JBL flip 2, It turns on and doesn't charge. What do i do? I&rsquo;m sorry to hear that you are having issues with the FLIP 2. Since the unit is turning ON, the problem may be in the charger, it may not be powerful enough, or there may be an issue with the speaker's charging port.&nbsp;Please try using a different charger to isolate the issue. 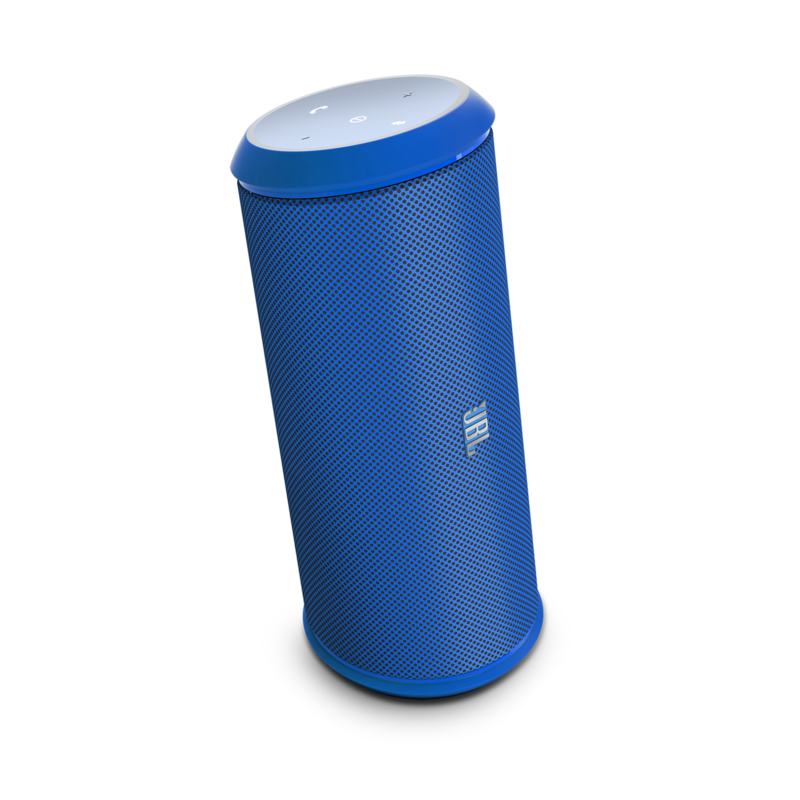 If you are still experiencing issues, please submit a case at www.jbl.com/support-contact.html and our Customer Service team will be glad to assist you. I understand that when the Flip 2 is plugged into a USB port, the USB will charge. However, while the Flip 2 is plugged into the USB port and charging, if I also have an IPod plugged into the aux jack, will the IPod charge as well? Thank you for the inquiry. No. The auxiliary is not for charging. Best Regards. Can the Flip 2 be used as a USB powered speaker and microphone for viop calls and internet conferencing. Tried connecting it to the laptop using Bluetooth but didn't work. Can this be done? Can it be used to make internet calls using usb or Bluetooth? The FLIP 2 can be used for VOIP calls using Bluetooth, you would just need to make sure that the VOIP software detects the speaker as a microphone capable speaker. Some computers/laptops also need to have their Bluetooth hardware updated to support Audio Streaming via Bluetooth. If the computer does not support or is compatible with A2DP protocols for wireless audio streaming. However, you can use the speaker for VOIP calls via a hardwired connection. You would need a 3.5mm AUX cable that has 3 bands/lines on the jack indicating microphone support.